We are all goin’ DETOX crazy..up in here, up in here!! DETOX is the word of the week here at the rockin house, what what! I am feelin fine and I wanna share the wealth! First i’ll start off by telling you what I’m using and then i’ll break it all down for ya! K? K! 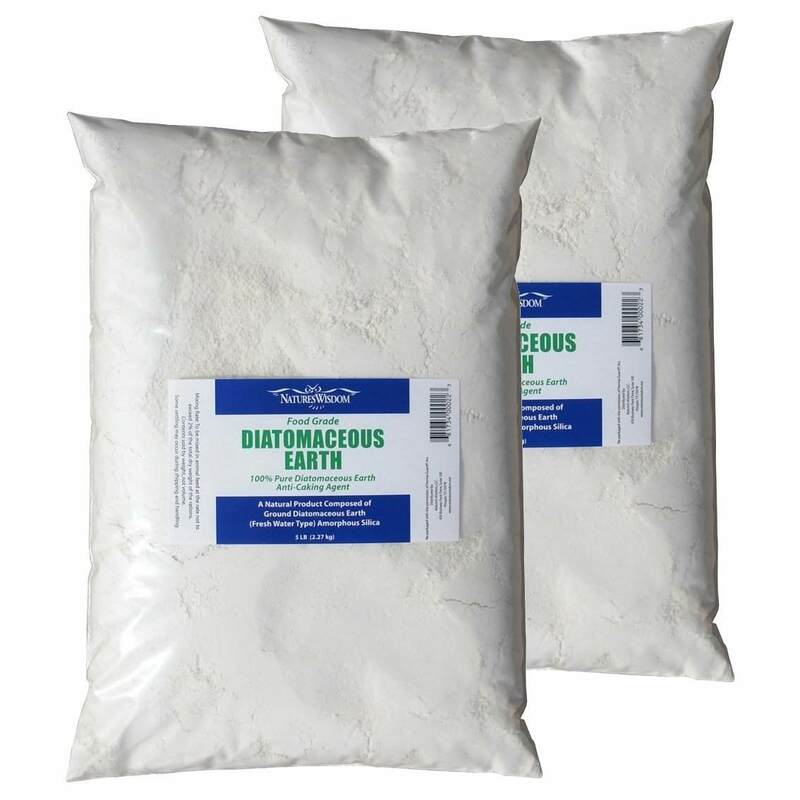 Food Grade Diatomaceous Earth & Apple Cider Vinegar, that’s what’s up! DE possesses antibacterial, anti-fungal and antiviral properties. Use caution when using DE because you ARE NOT supposed to breathe it in and it is drying to the skin and eyes. Start out with a half a teaspoon. I suggest mixing it in applesauce but water or juice works fine as well. Mix it every couple of minutes if you put it in a beverage or it will settle to the bottom. After a few days you can move the quantity up. I take two heaping teaspoons a day. Also, you may experience some stomach pains because this is a detox, it has the potential to cause die-off. 8. some say it has anti-tumor potential! 17. prevent muscle fatigue after exercise AND fights allergies in both humans and animals!! A shot every few days will do ya. It’s not easy, I think I may have burnt a few nose hairs the first time around! 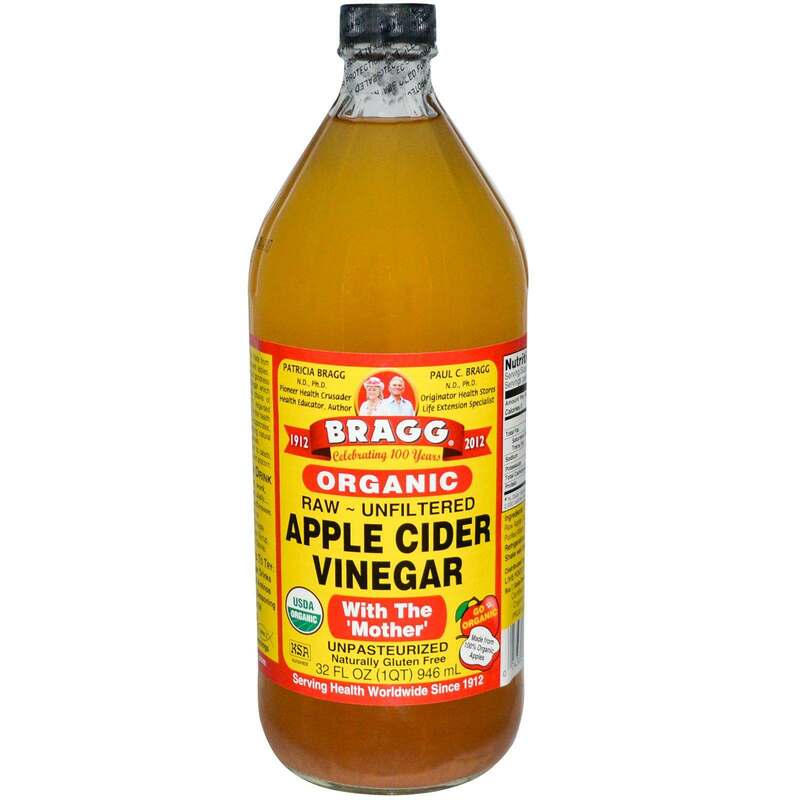 Make sure the ACV you buy says organic, unfiltered, and WITH THE MOTHER. * I am NOT a doctor or health professional. This site is for informational purposes only. No guarantee is made as to the accuracy of this information. Consult a doctor before making any decisions about treatment of of any conditions you may have, or think you may have. Many opinions expressed on my blog are based on my own thoughts, knowledge, and experiences. Obsessed with these old doors..
Hi, I was just wondering, do you take both the acv and the de at the same time or do you drink each separately with some time in between? Just curious, because I want to take them both, but not sure if I can combine them or if I should take them separately because they might not work well together or counteract each other. Thanks for your time and help. the time by reading thes pleasant posts.